Aruna D'Souza writes about modern and contemporary art; intersectional feminisms and other forms of politics; and how museums shape our views of each other and the world. 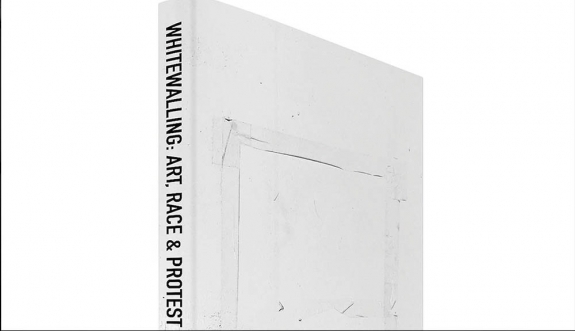 Her most recent book Whitewalling: Art, Race, and Protest in 3 Acts (Badlands Unlimited) was named one of the best art books of 2018 by the New York Times. Her work appears regularly in 4Columns.org, where she is a member of the editorial advisory board, and has also been published in The Wall Street Journal, CNN.com, Art News, Garage, Bookforum, Momus, Art in America, and Art Practical, among other places. She is currently editing two forthcoming volumes, Making It Modern: A Linda Nochlin Reader, and Lorraine O’Grady: Writing in Space 1977-2018.